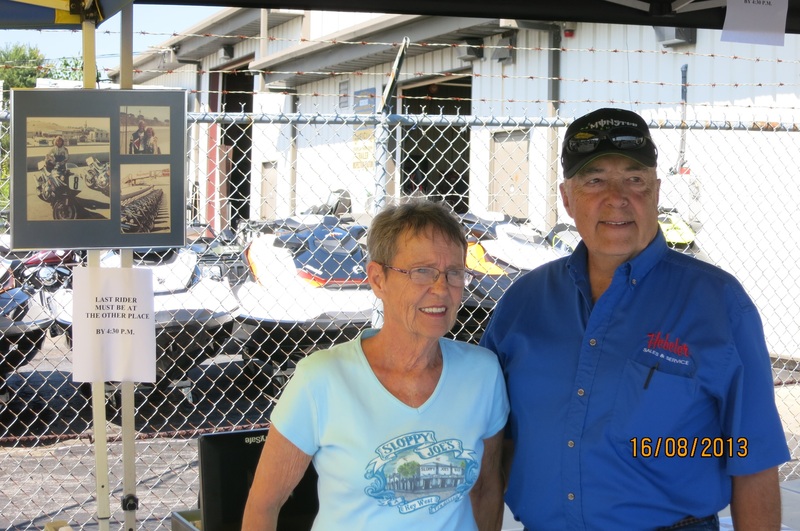 Bill started the business in 1968 with Sno Jet Snowmobiles out of his garage. In 1973, Bill and (the late) Carole Hebeler built a new shop and moved the business to the five corners in Pendleton (Town of Lockport). Bill has spent his life expanding the family business into one of the largest multi-line dealerships in Western New York, which the family still runs today. 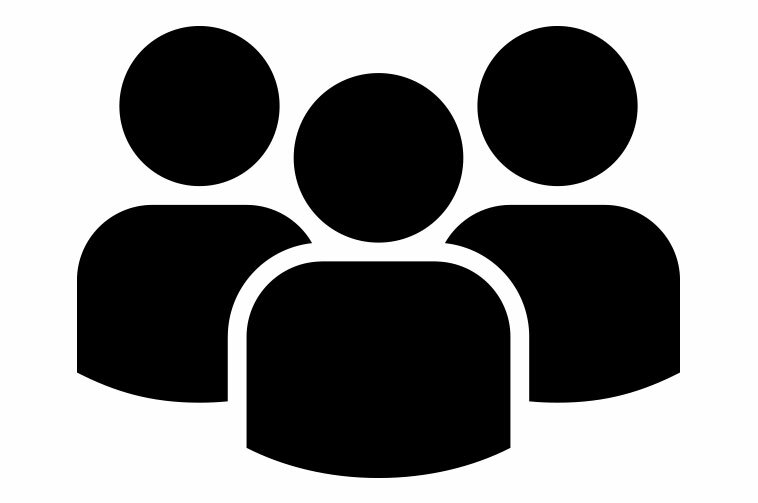 Although semi-retired, Bill continues to contribute and work in the business on a daily basis. Bill still enjoys riding his bike with local retired riders. 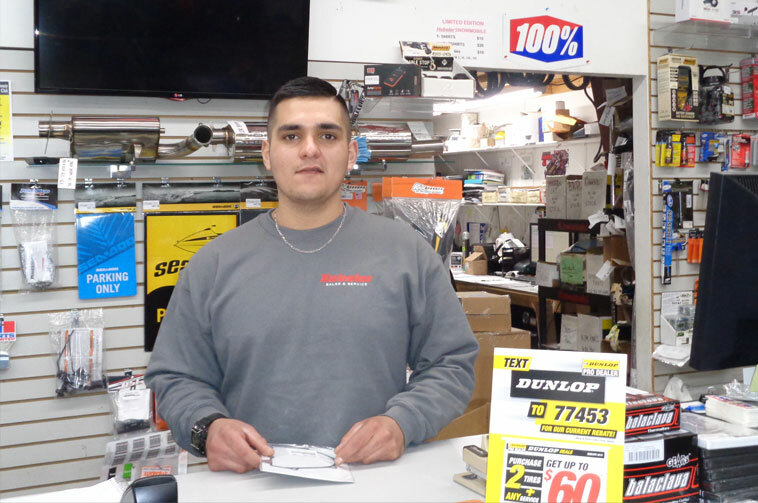 Joe has spent his entire life surrounded by dirt bikes, motorcycles and all things in the family business. From an early age, Joe spent his spare time racing dirt bikes with family and friends. 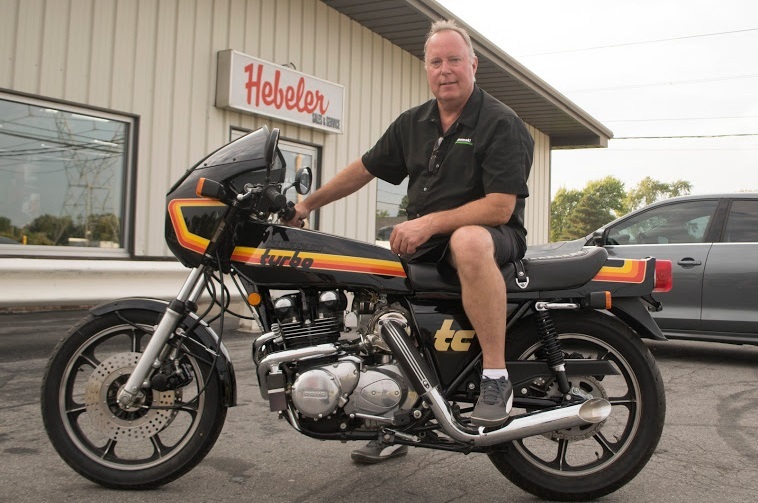 With his passion for motorcycles, Joe has collected, restored and built many bikes over the years. He grew up working in the family business and currently manages the day to day operations of the shop. In his spare time, Joe can be found riding his favorite two wheels with friends. Jacque grew up in North Carolina (not Canada) racing BMX. His love for two wheels quickly spread to motocross when he moved north to Lockport. Jacque raced Expert in the local motocross association, never the fastest guy out there but he showed up. As his motocross career slowed down Jacque’s love spread to street bikes, and creating a sidecar build for him and his dog Bodie. In winter, Jacques enjoys riding snowmobiles with friends. 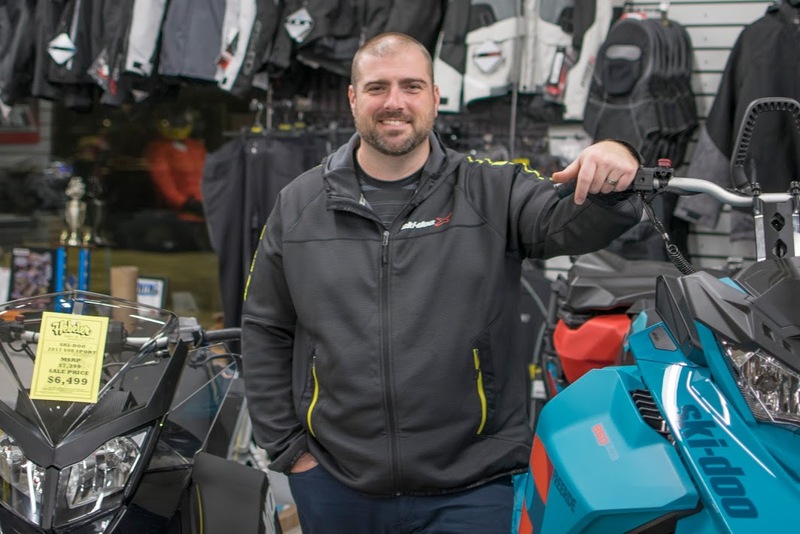 Mike has been involved in all sorts of powersports throughout his life. From racing Motocross, AMA Supermoto to Drag racing he enjoys anything with 2 wheels. 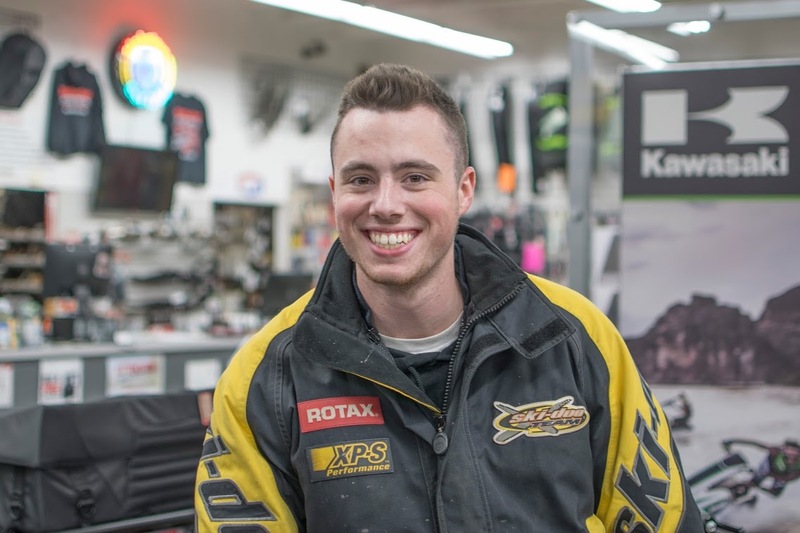 When Mike is not in the dealership, he is working in his Subway restaurants or traveling with his son (Brody) and wife (Mandi) as Brody pursues his motocross dreams. Nick got his first ATV at the age of four. Ever since, he has been interested in all thing powersports. 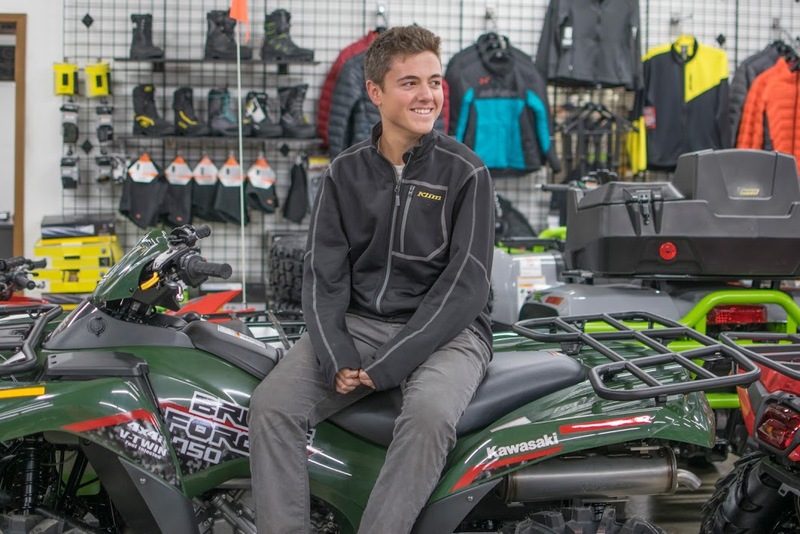 He has been saving his money from working at Hebelers to purchase his first snowmobile. During the summer, Nick plays high school and travel soccer. Nick also enjoys riding watercraft on the lake with friends and family. Tyler grew up in a family that enjoyed powersports. Growing up learning to love anything with an engine, anything to scratch the itch for speed - Snowmobiles, dirtbikes and sportbikes. Tyler has been fortunate to experience travel in Europe, South America and across the U.S. 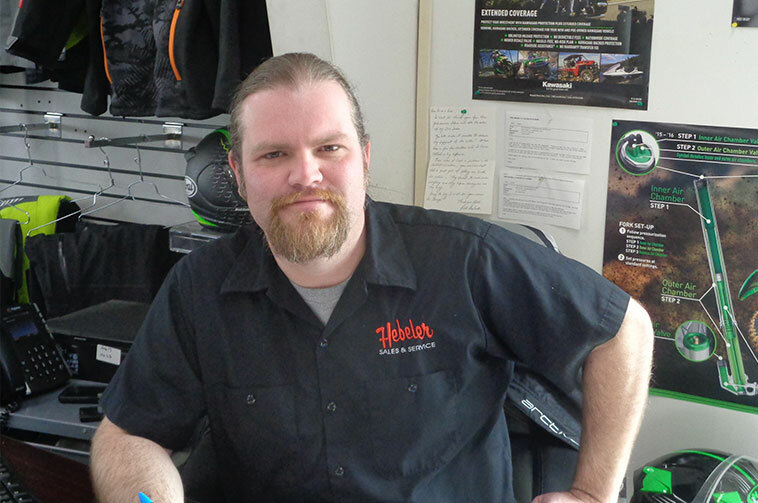 If he’s not at the shop assisting customers, you can find Tyler at home working on his or his friends various powersports and automotive projects. 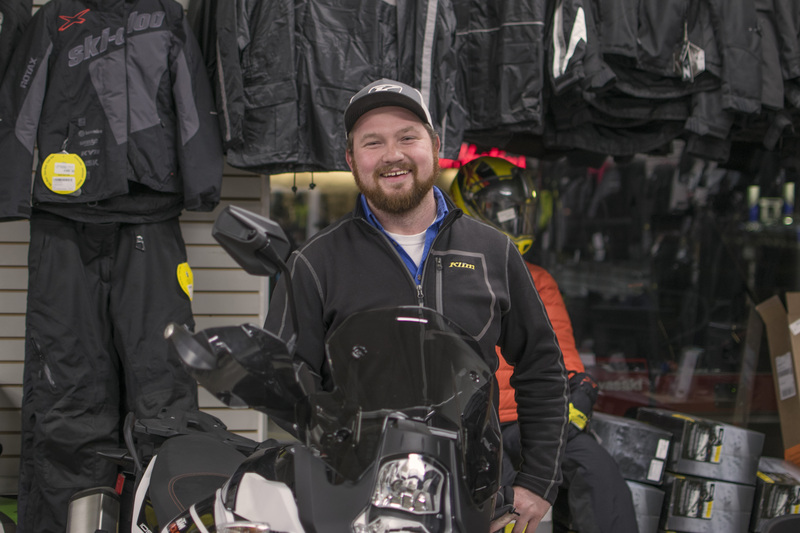 John started riding in 2005 at 26 years old when he started selling motorcycles. He loves riding, has three bikes and plans on adding more to the stable. He likes spending as much time on his bike as possible. He and his girlfriend Laura ride together every chance they get. He keeps busy with his two little boys, work, the American Legion and his riding group the 1776 Volunteer Riders. Our technicians may be camera shy, but they are fully certified and factory trained so they aren't shy about getting your ride back into top condition!